Amman –the Jordanian Post, in cooperation with VARARI for Technical Innovation, announced the launch of its official smart phone application, which carries the name “JO POST”. 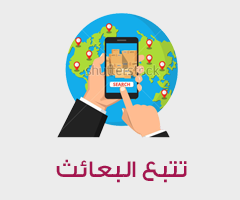 The application is part of an integrated electronic platform designed to automate many operations and provide an interactive interface that offers the services of the Jordanian Post, as well as a range of additional services. The Director-General of the Jordanian Post Dr. Khaled Deib Al-Lahamsaid in a press statement today that the launch of this application (after the end of the pilot phase) will contribute to the provision of multiple services to subscribers and users of post services over their mobile phones, which leads to a significant contribution to the automation of postal operations in line with global technological developments. Dr. Al-Laham explained that the goal of the Jordanian Post is to provide time and convenience to its subscribers through the use of the application developed in partnership with VARARI company, so that the user can manage his mailbox through his cell phone and receive mail and parcels wherever he is without mobility in addition to a variety of other smart services. 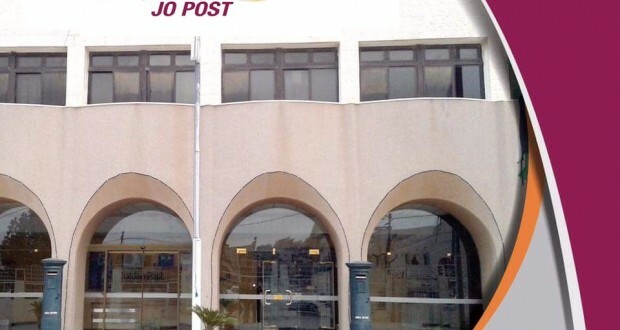 Dr.Lahham said that 14 post offices in the capital Amman will be coveredwith the launch of the first phase of the project.This will be followed by multiple phases containing other services that will make a qualitative leap which aim at enriching the experience of subscribersto the service which will cover the capital Amman as well as throughout the Kingdom later. Dr. Al-Laham presented in his press statement a full explanation of the application in its first phase, where he explained that users and subscribers can activate the tracking mechanisms and electronic alerts and provide images of messages and parcels sent to the mailboxes. This will be followed in a subsequent phase by the delivery of messages and packages to the place of residence or work and subscription,renewal and payment services will be delivered electronically. He pointed out that these services include the provision of virtual mail boxes to subscribe to without the need to visit the post office, and the delivery of all messages and packages received to the domestic address of the subscriber or place of work. The system also provides notification service for citizens regarding their packages transfer for customs inspection, as well as mail authorization to complete the process of inspection, customs clearance and delivery of shipments. The system is connected with multiple electronic payment mechanisms covering all services with ease. “This partnership embodies our vision of creating innovative solutions and technologies that contributes to the automation and activation of smart applications and solutions to add creative and effective values to the community” said Hani Thalji, CEO, VARARI Technical Innovations. Mr. Thalji pointed out that the project has been fully implemented with Jordanian expertise and efforts, and we are endeavouringthrough it to contribute to making a qualitative leap in the services of the long standing Jordanian Post. 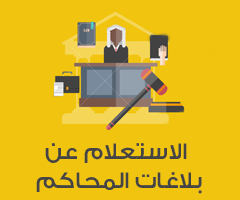 These services are easy and convenient and reflect an important part of the efforts to develop the quality of services offered by the Jordanian Post.